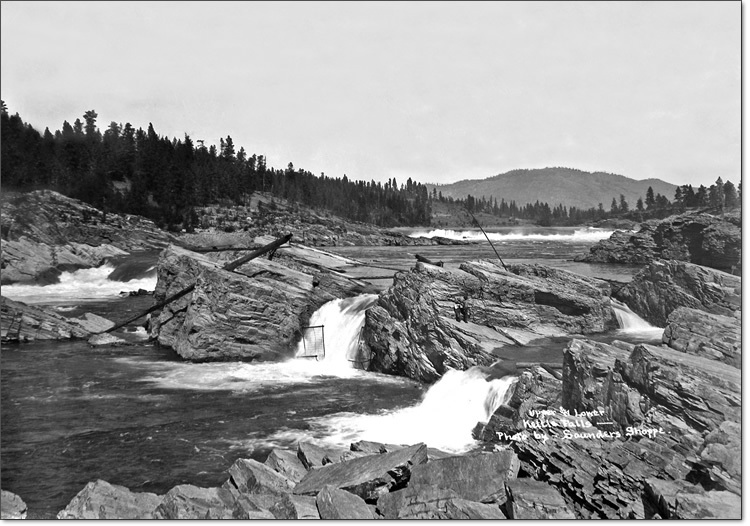 Forty miles south of the Canadian border, Kettle Falls (Shonitkwu in Salish, meaning “noisy waters”) names a place that no longer exists. 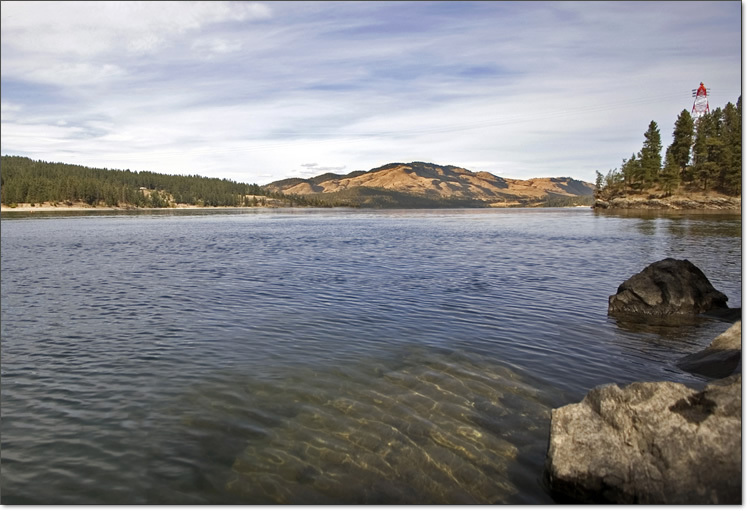 For 9,000 years, Native peoples met here to fish and trade. They caught an estimated million pounds of salmon per year, which supplied half the tribe’s nutrition.